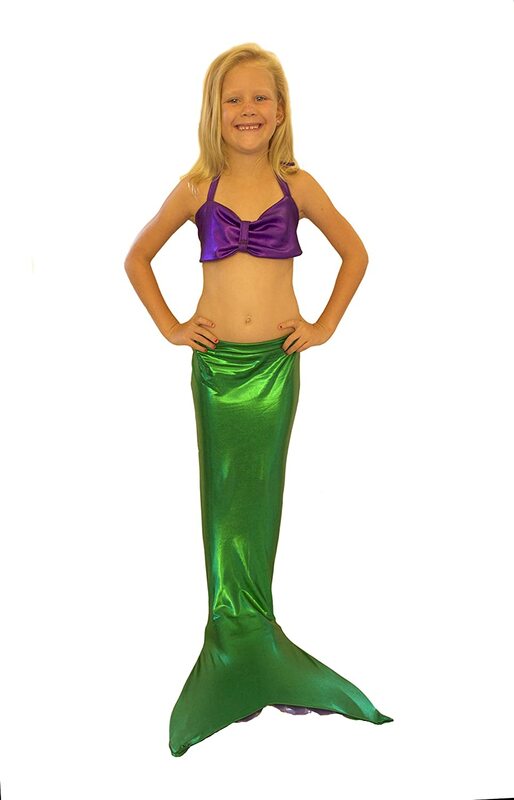 It seems that mermaid tails for kids are a new craze in the water! They’re ideal for young swimmers because they encourage a balanced dolphin kick which can build leg strength and help to increase your child’s confidence in the water. Just make sure that your child only uses the mermaid tail or fin when they have an adult with them to make sure they are safe! 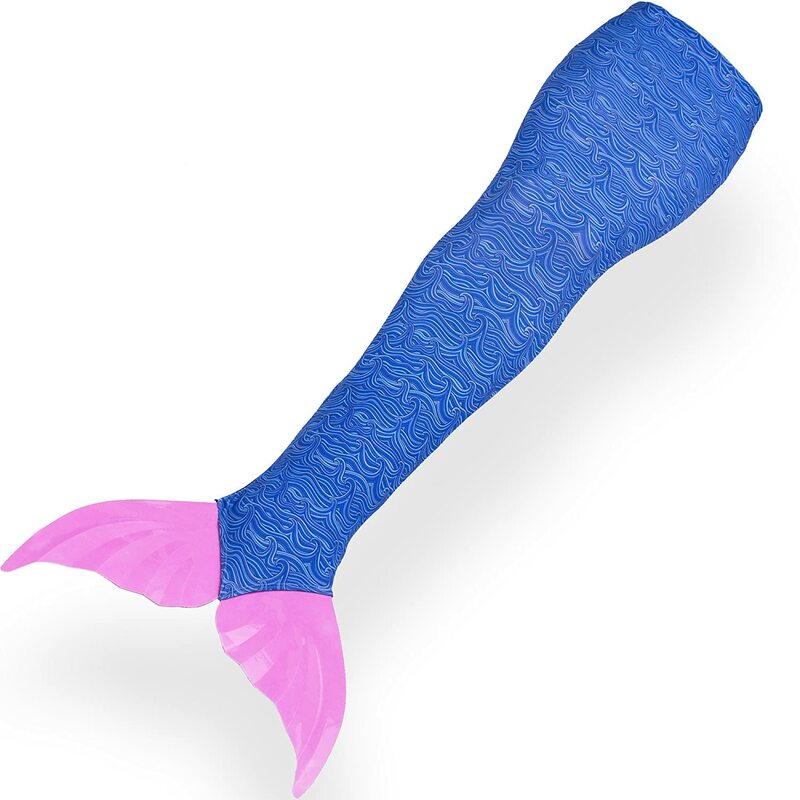 This mermaid swim fin is available in pink or purple. It will fit girls with a shoe size of 2-7 or boys with a shoe size of 1-6. It has a quick release foot strap in case it needs to be removed for safety reasons. 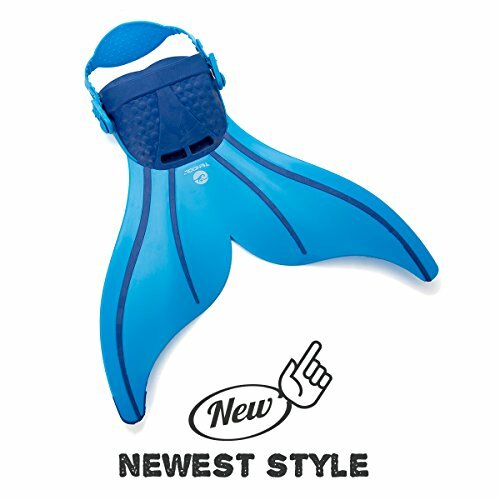 Tendol have just redesigned their swimming fin to make it even better, and it comes in four different colours, including a blue and white style which is great for boys! As with the FINIS tail this one is suitable for kids up to 12 years old and fits boys with a shoe size of 1-6 and girls with a shoe size of 2-7. 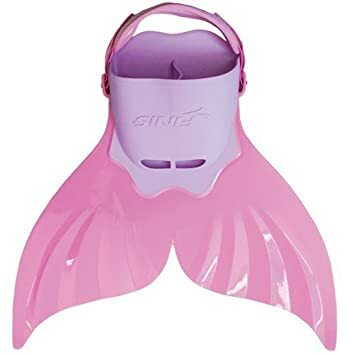 While the monofin will help your child swim like a mermaid, they will need a mermaid tail to complete the look. This one comes with the monofin as part of the tail and is an extremely popular option. It comes in three different colours, a blue wave, a green petal and a pink pearl. It says it’s for girls but I see no reason why a boy couldn’t wear the blue tail. It also comes in different sizes so it’s suitable for children and adults (just in case you want to unleash your inner mermaid too!) and the spandex material makes it fit like a glove. This mermaid tail set from Tendol is a great option if you already own one of their mono fins. 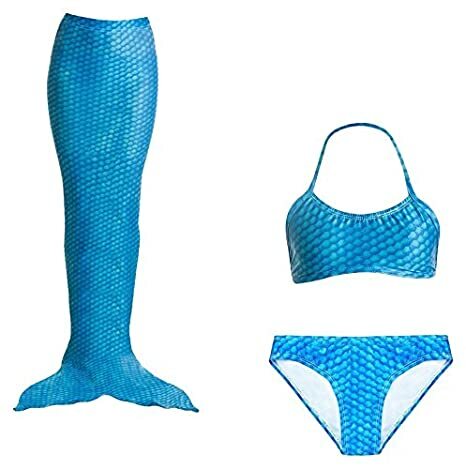 It’s a three piece set which includes bottoms and a bikini top and then the mermaid tail. You can actually slip the bottom of the tail up behind your feet so that you can walk around on dry land without tripping over. It comes in a range of sizes so again it’s the perfect mermaid option for children and adults! If you already owning of the FINNIS mermaid tails for kids then this is a good tail and top set to turn your little girl into a mermaid. The suit comes in a range of colours including a brightly coloured rainbow design. Sizes start at girls 4-6 and go through to a women’s medium. Again the tail opens at the bottom to make it easier to walk on dry land, but this one doesn’t include a pair of bikini bottoms like the Tendol suit does. 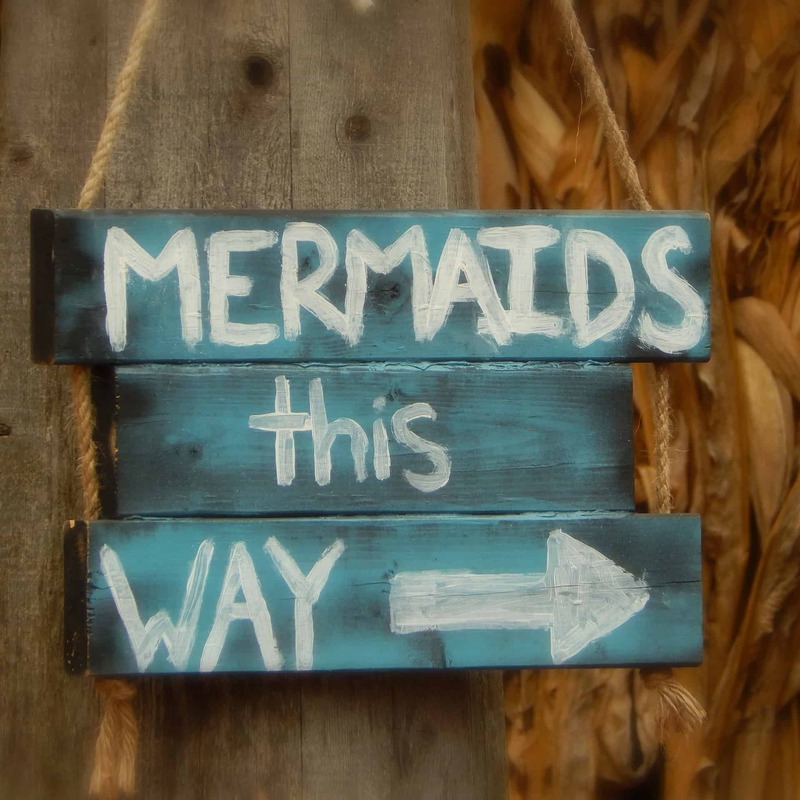 Go on… confess… you’d really like one of these mermaid tails for the summer! Previous PostPrevious Rainy Day Activities for Toddlers to Help Everyone Stay Sane!